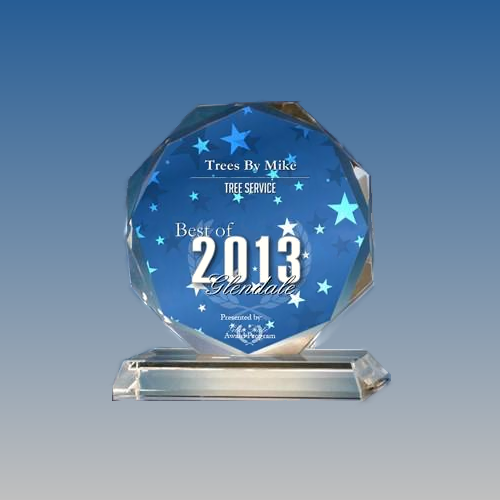 TREES BY MIKE, Inc. provides regular maintenance service, helping you to retain the value and beauty of your trees. 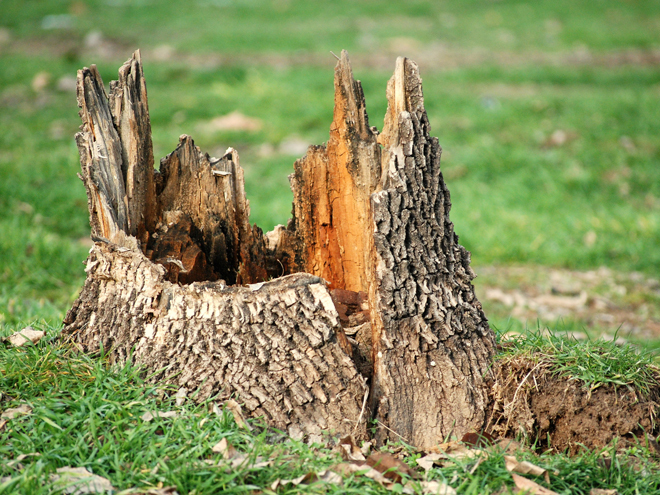 TREES BY MIKE, Inc. specializes in removing unsightly tree stumps. Are you looking to simply reclaim more space for something else, you&apos;ve come to the right place! 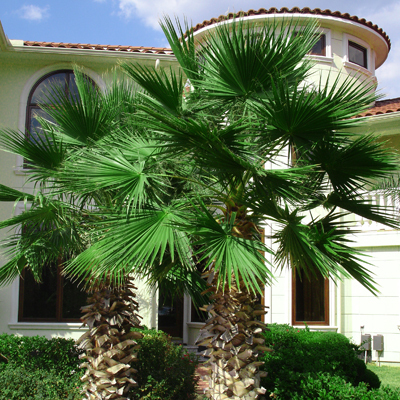 TREES BY MIKE, Inc. has the experience to safely remove diseased and dangerous trees from your property. 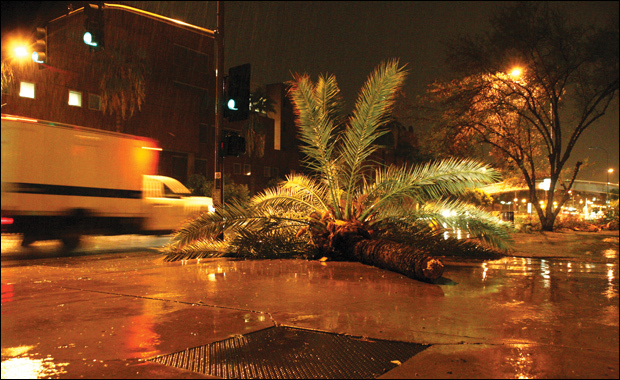 TREES BY MIKE, Inc. will fix trees that were damaged by a rainstorm, lightning, or some other disaster. 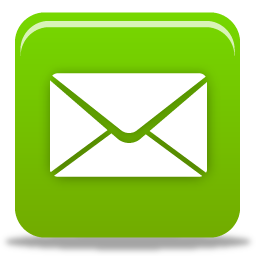 TREES BY MIKE, Inc. is committed to providing you with comprehensive and up-to-date tree care information. 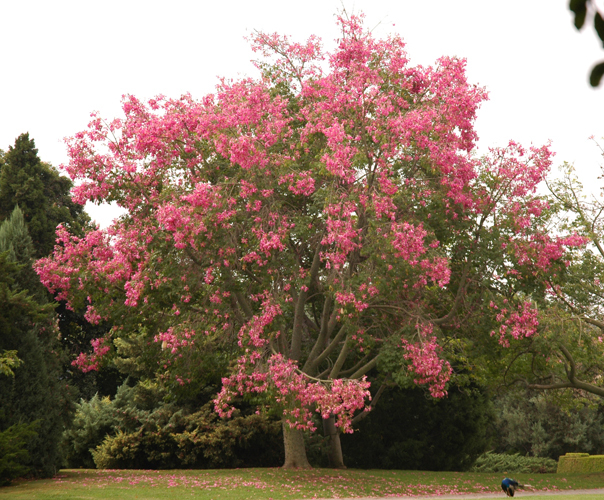 Click on our Tree Care Calendar for more info. TREES BY MIKE, Inc. 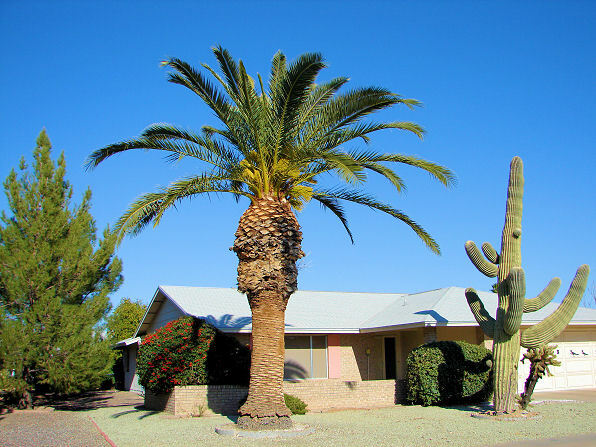 Serving the Phoenix area since 1982. Over 30 years experience. 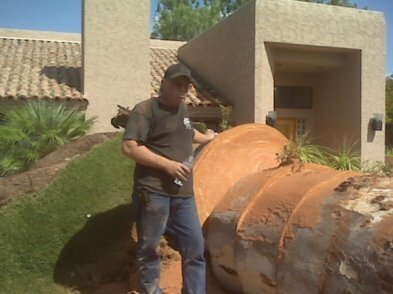 Specializing in stump removal, tree trimming and tree removal. 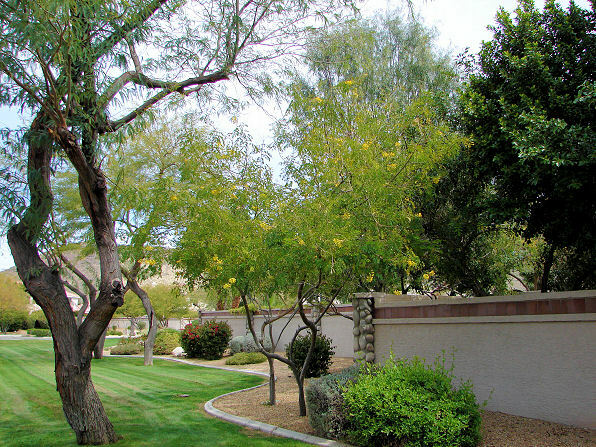 Ask about our regular tree trimming maintenance service. Emergency tree trimming or removal service available.